Rumours have it that the iPhone 5 will have a larger screen; wait, or is it smaller? 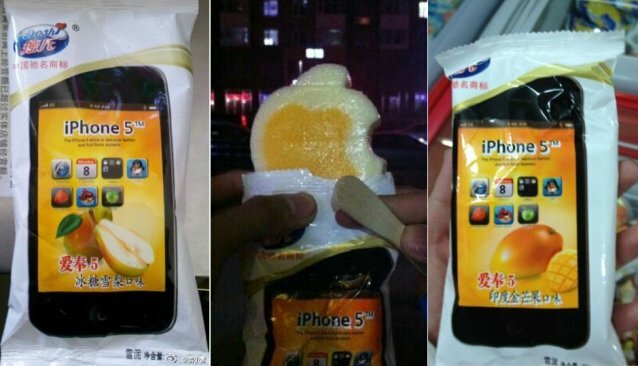 Anyway, none of that matters anymore as the "real" iPhone 5 has recently been spotted in its manufacturing country itself - China! Oh, and if you're still wondering where the heck the iPhone 5 (picture) is, it's just the one above. New packaging, new language, new shape - perfect, awesome. To reinforce his preference, note how the Internet Explorer is the main browser?